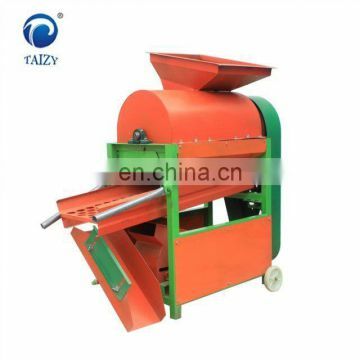 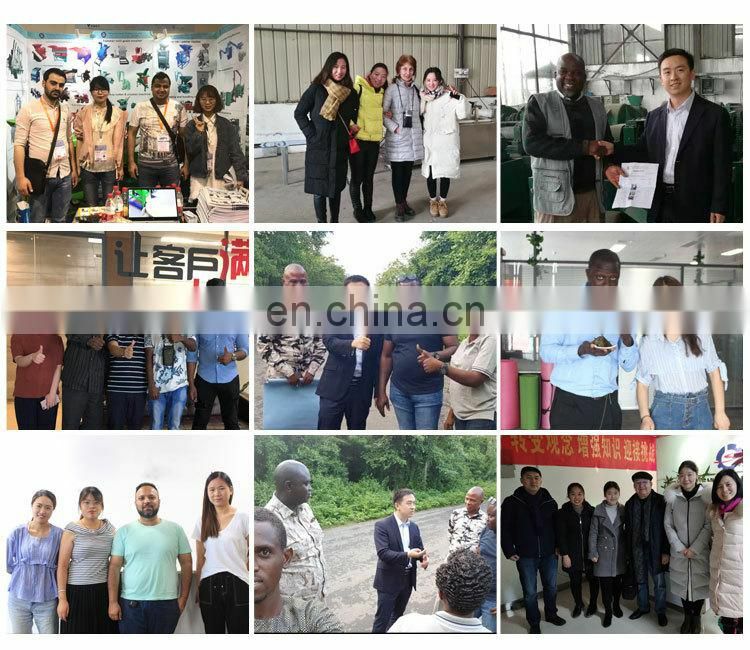 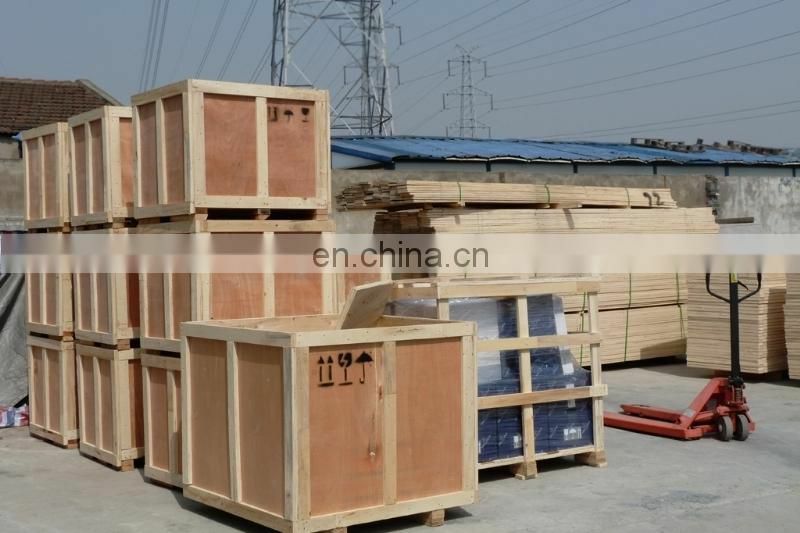 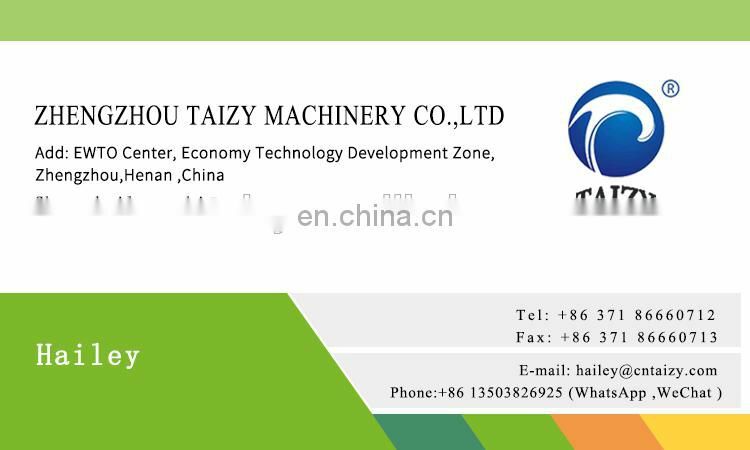 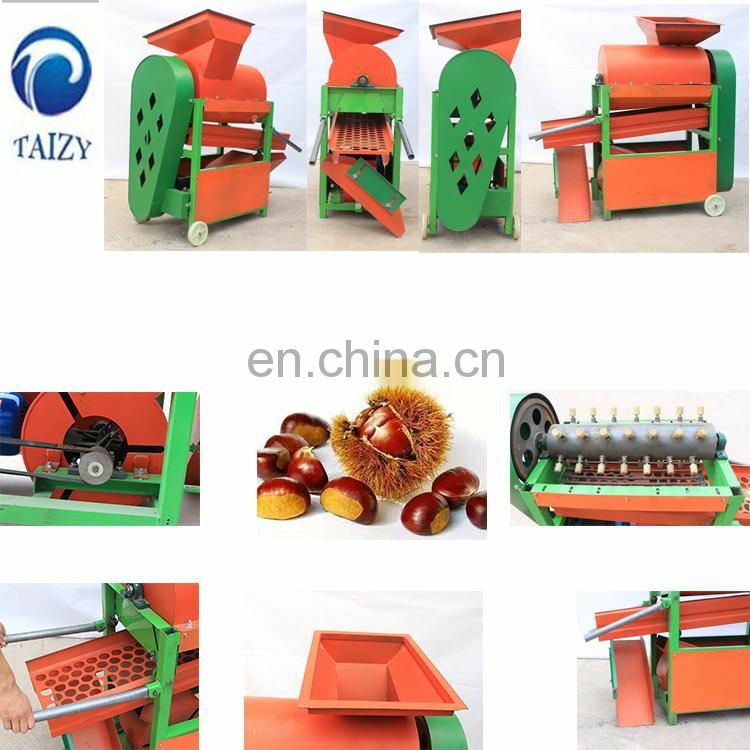 1.This machine is used roller,Son tooth,rotor,Roller flow principle,the Rotor driven helical gear hobbing Squeeze to rub the fruit and the skin separation in the roller After a winnowing. 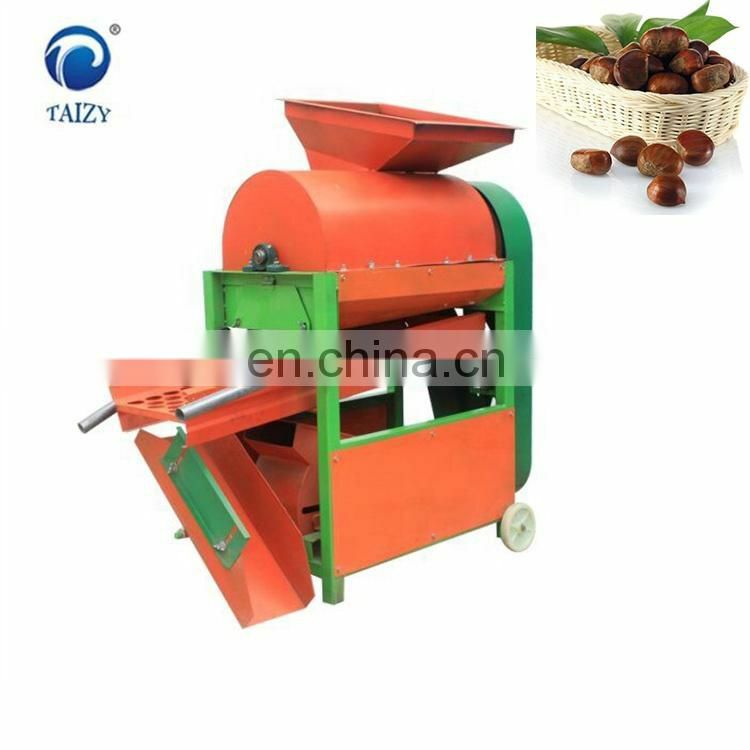 2.The main roller is addedwith PTFE hose,make the fruit skin luster without scratches After shelling,No cracks nuts. 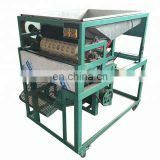 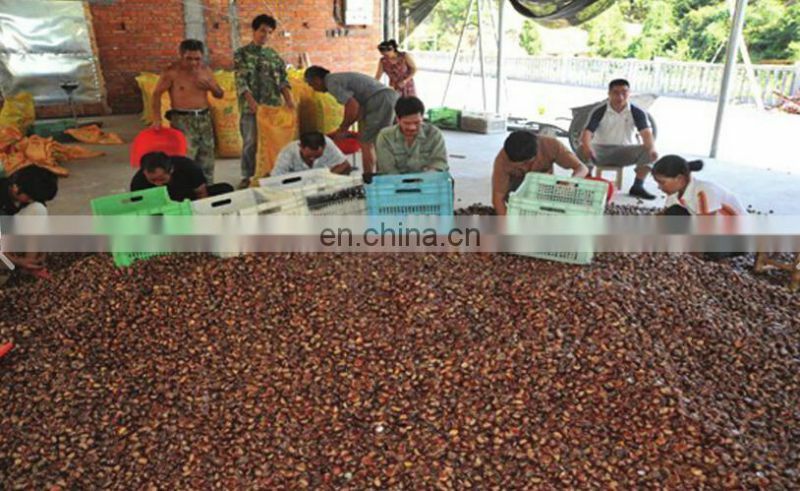 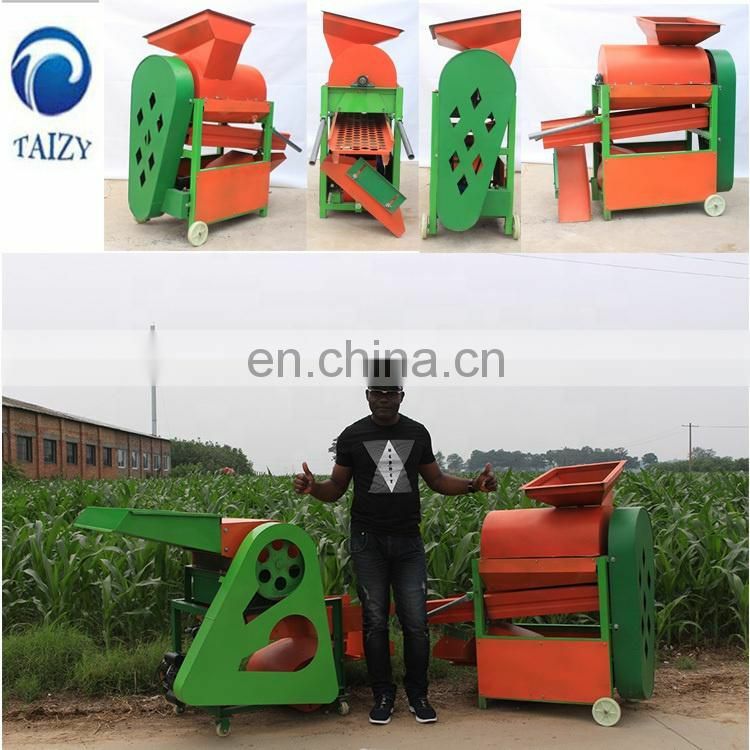 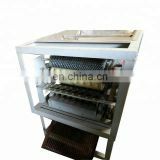 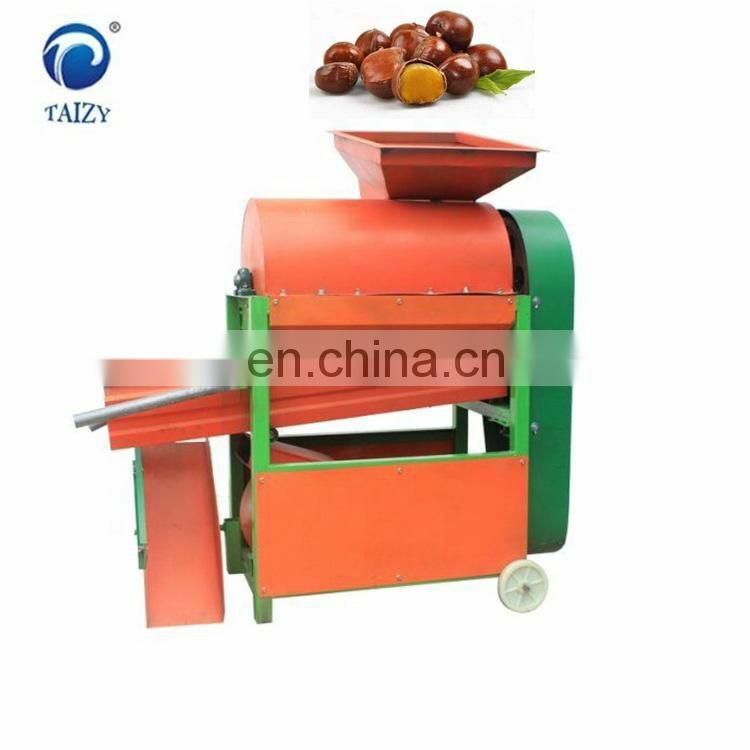 3.This machine can be adjusted according to the size of the fruit when at workTo solve the mixed fruit size, too easy to break, not too small shells. 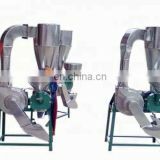 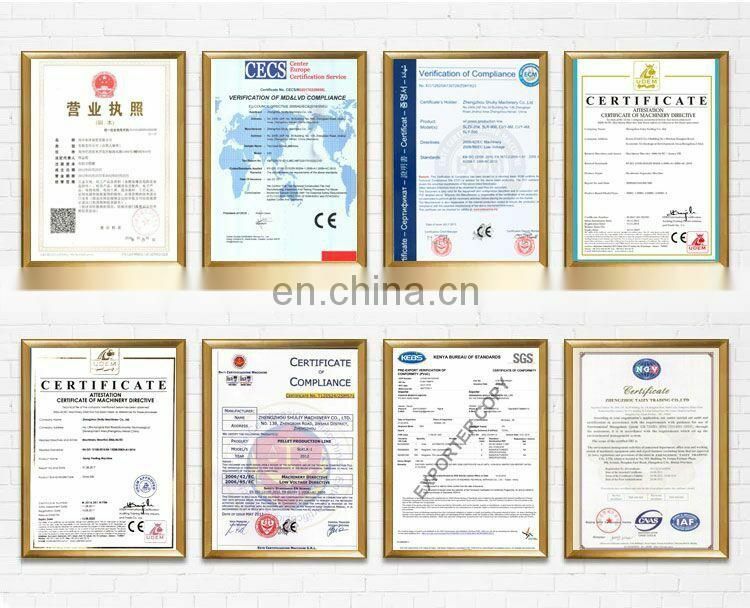 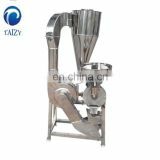 4.Air separation function of the machine to make fruit and peel separation without impurities, clean fruit. 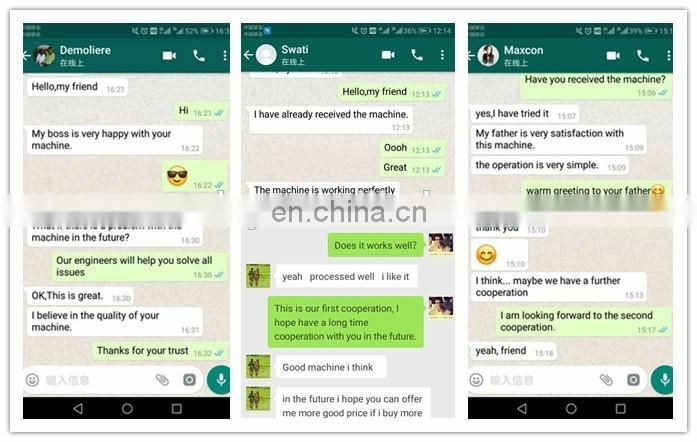 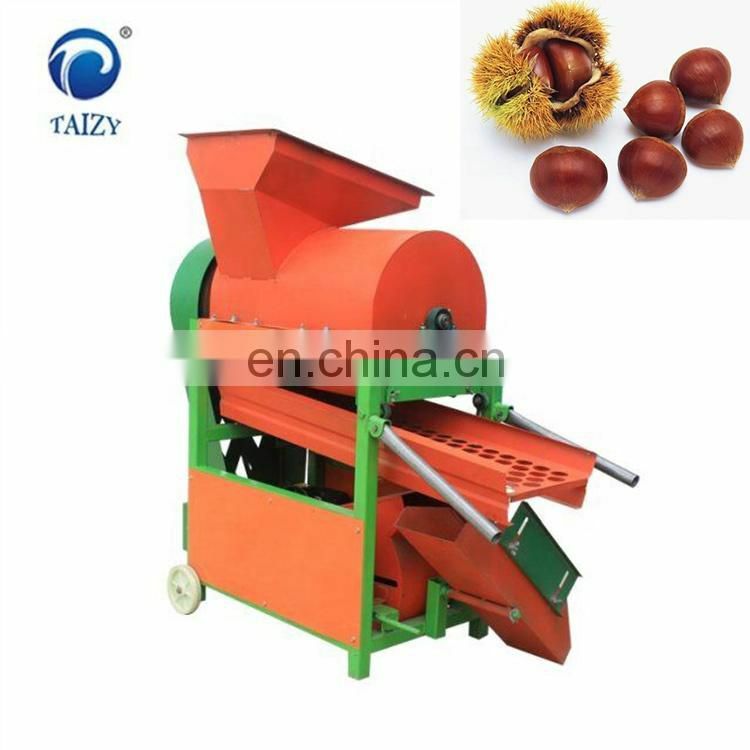 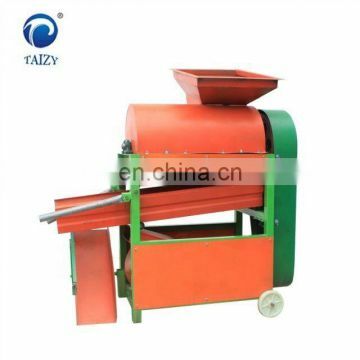 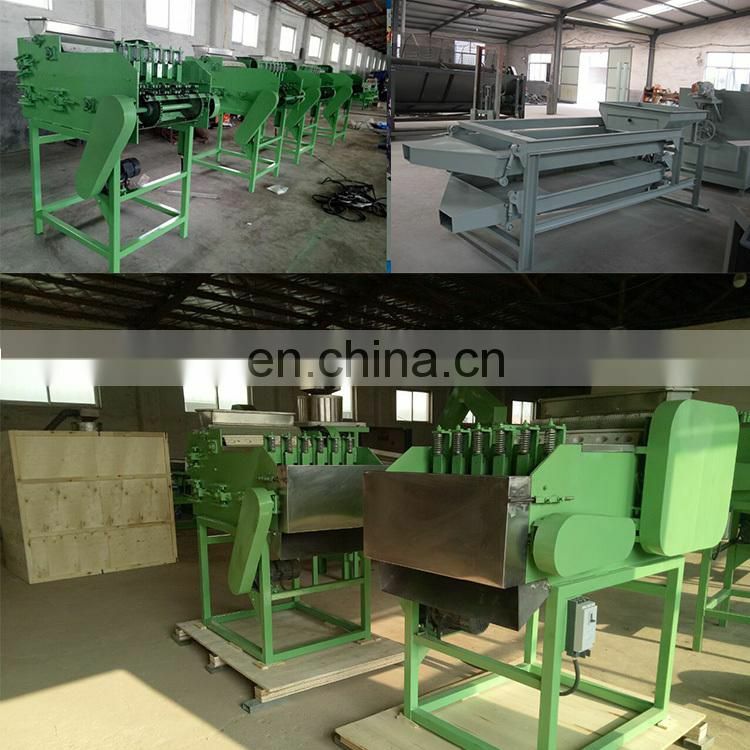 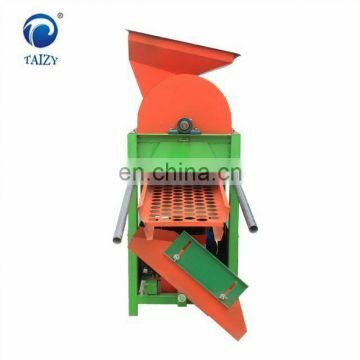 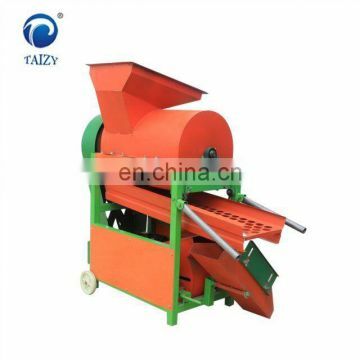 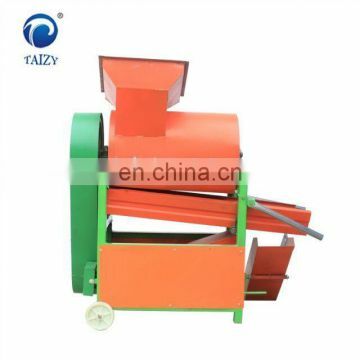 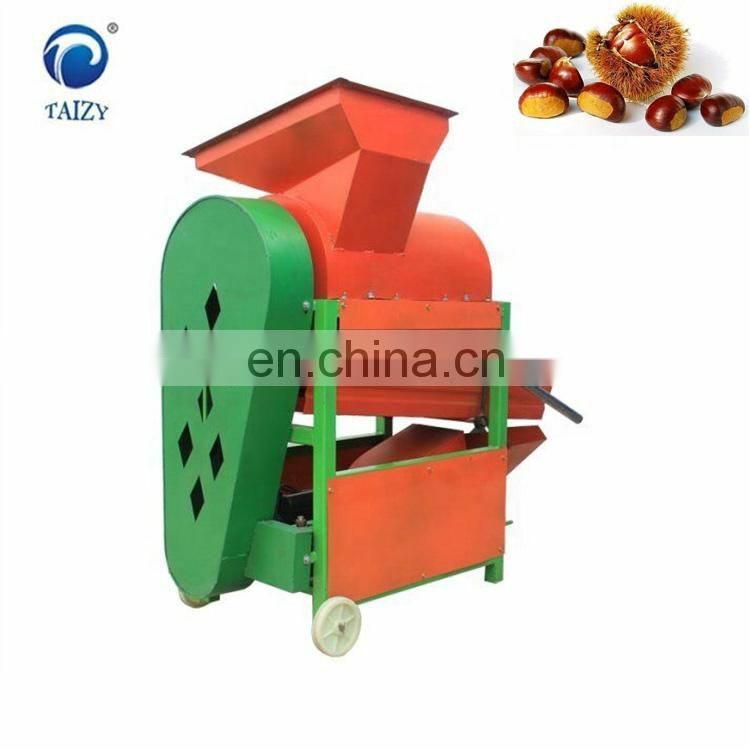 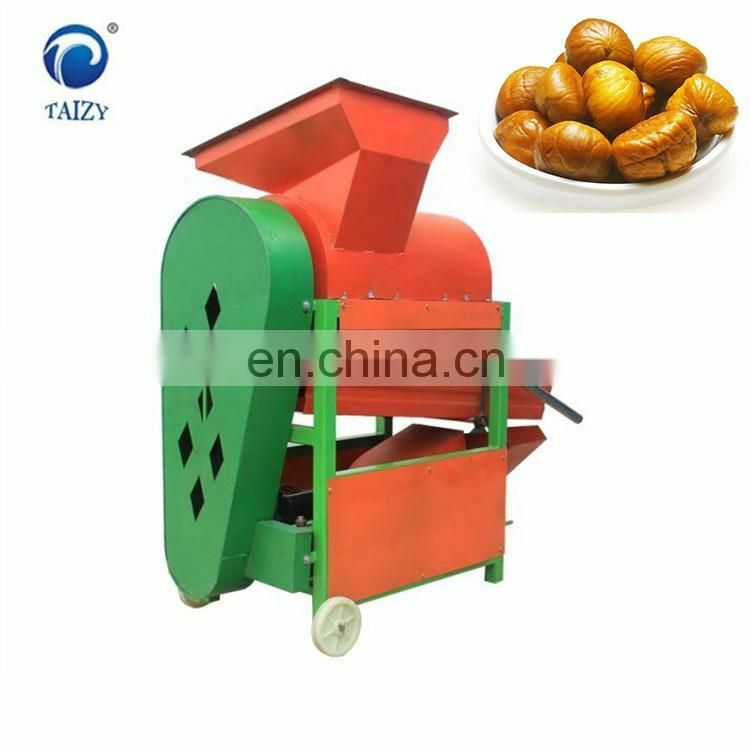 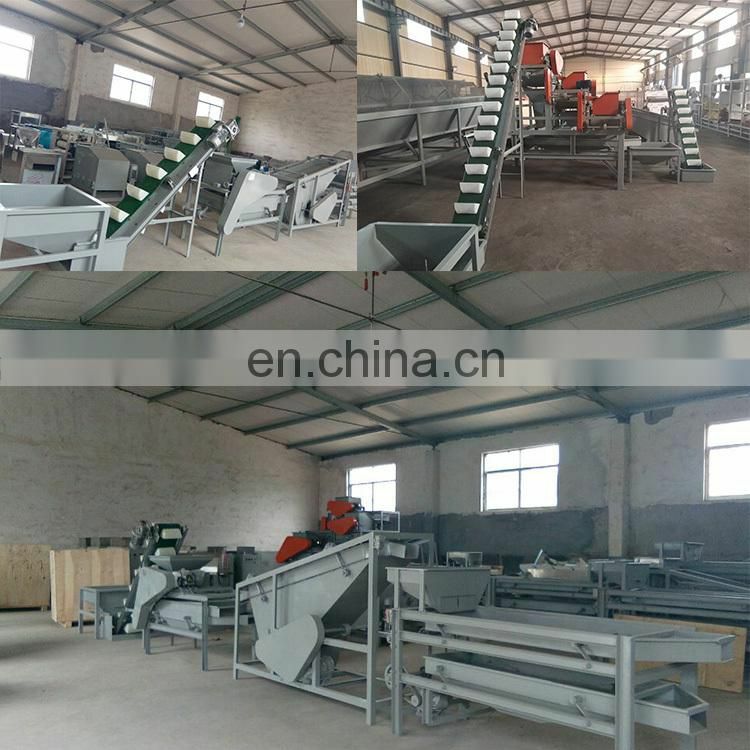 5.Just do a little change and adjustment for this machine, can be used for hazelnuts, pine trees, crops such as corn shell.